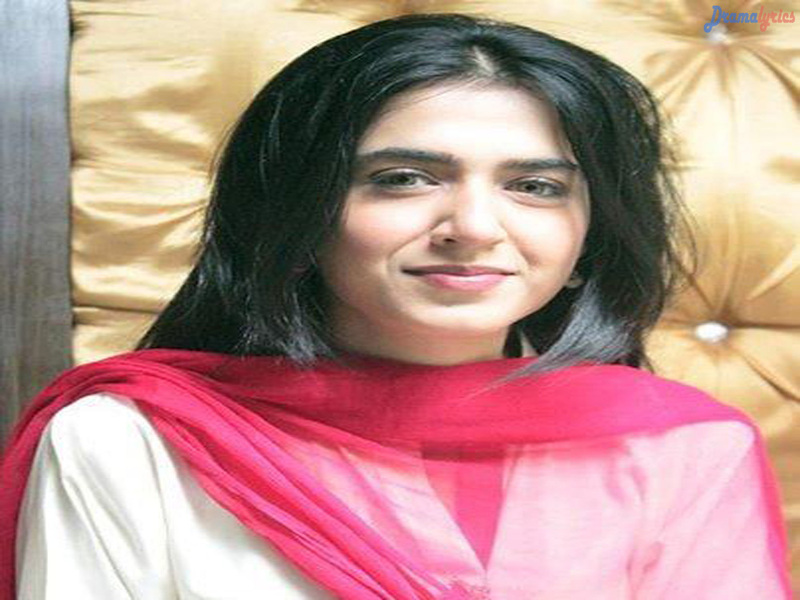 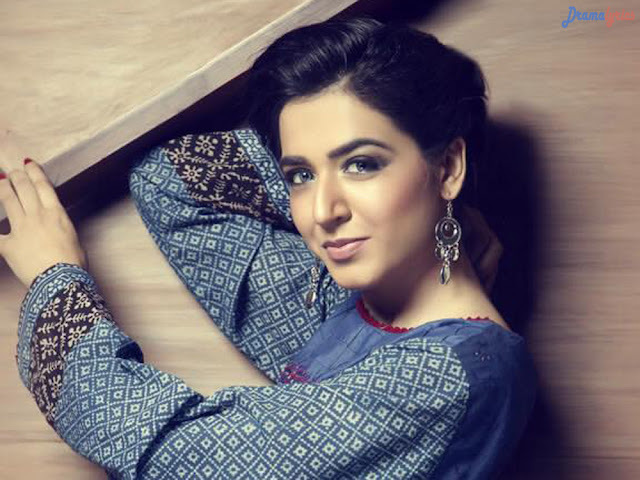 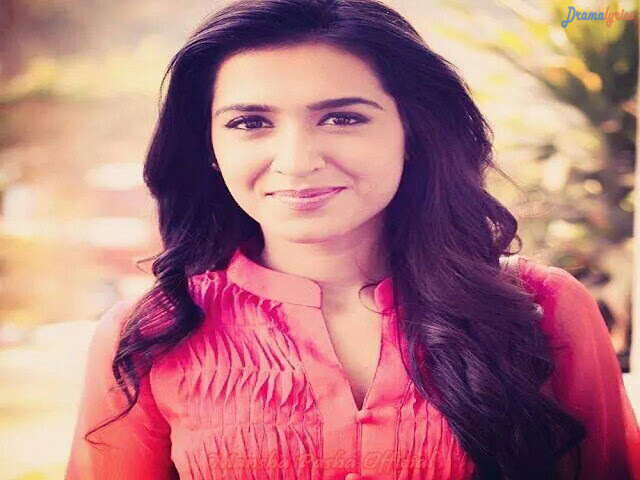 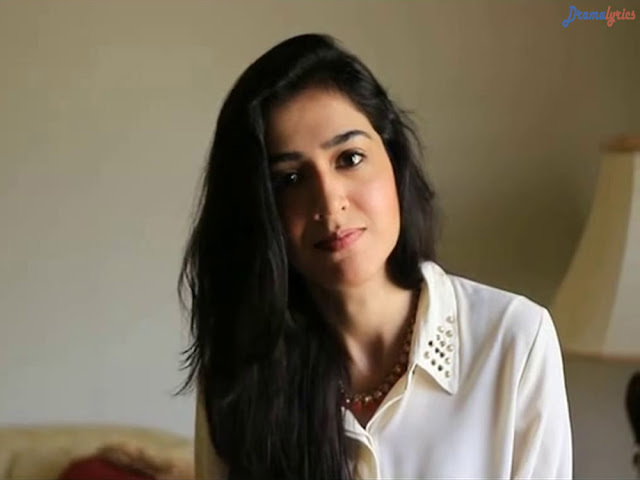 Mansha Pasha is a Pakistani actress and host. 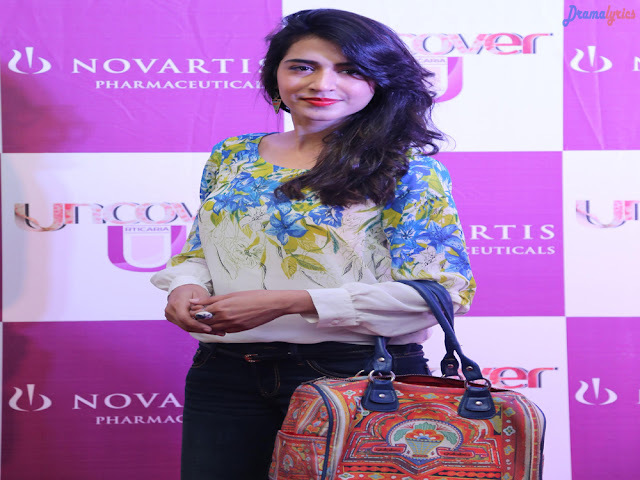 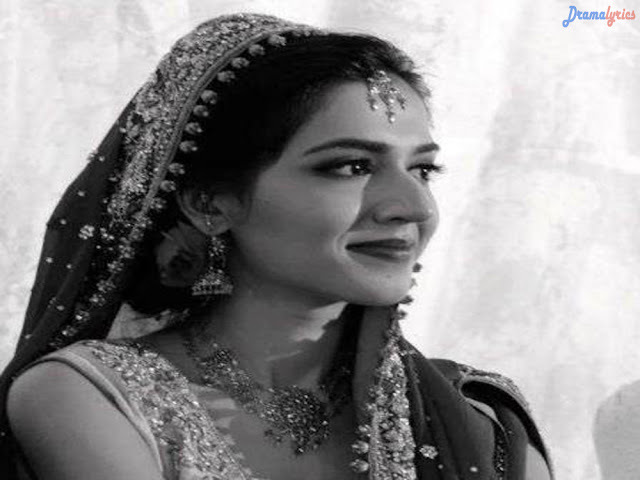 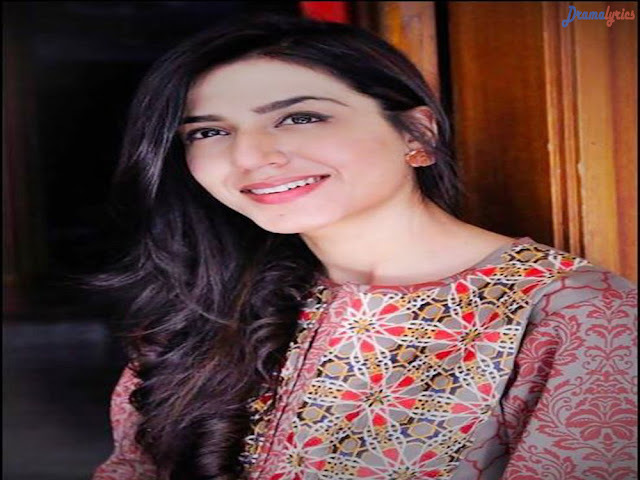 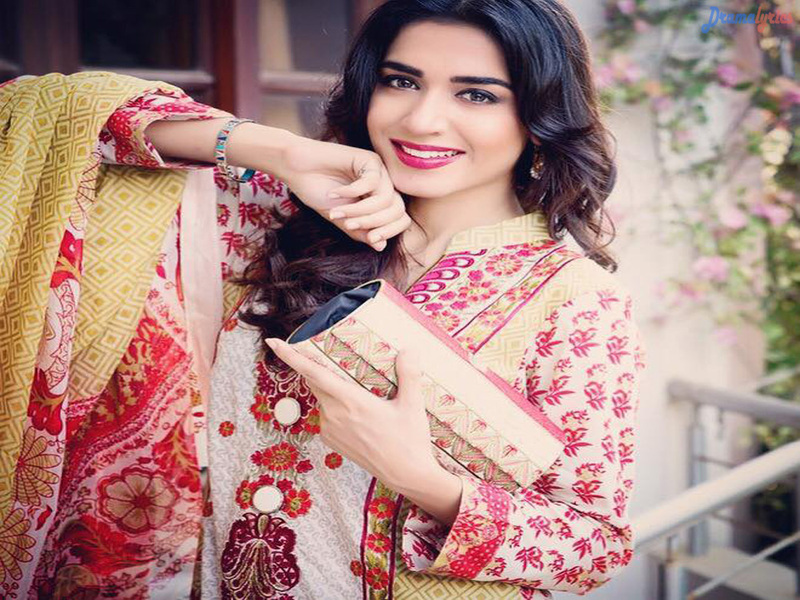 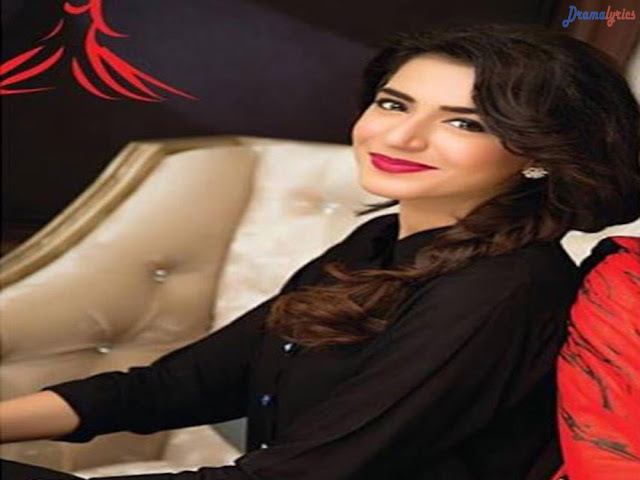 She is known for her roles in critically and commercially successful television series including, Shehr-e-Zaat, Madiha Maliha, Zindagi Gulzar Hai, Virasat, Mohabat Subh Ka Sitara Hai and Mera Naam Yusuf Hai. 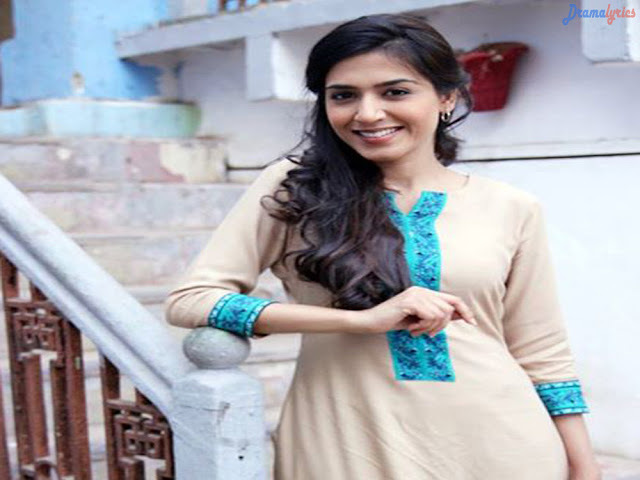 She earned Hum Award for Best Supporting Actress for her performance in the former.